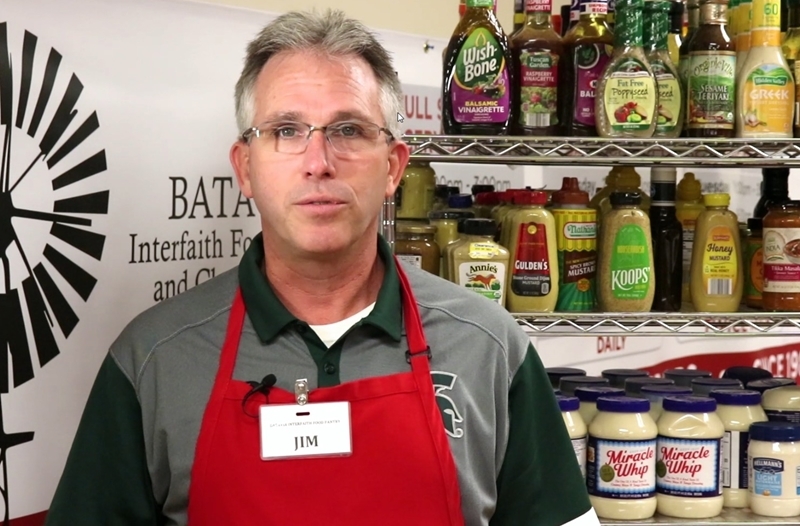 The Batavia Interfaith Clothes Closet is a not-for-profit volunteer agency that is directed and operated as an extension of the food pantry by community and local church volunteers residing throughout the greater Fox Valley. Those who visit and use our Clothes Closet are our neighbors and friends: people with disabilities, seniors, low income families, and families who have lost their jobs. Certified Food Pantry Clients are eligible to shop at the Clothes Closet. The Pantry issued card is required at each visit. Clients may use the Clothes Closet twice a month. 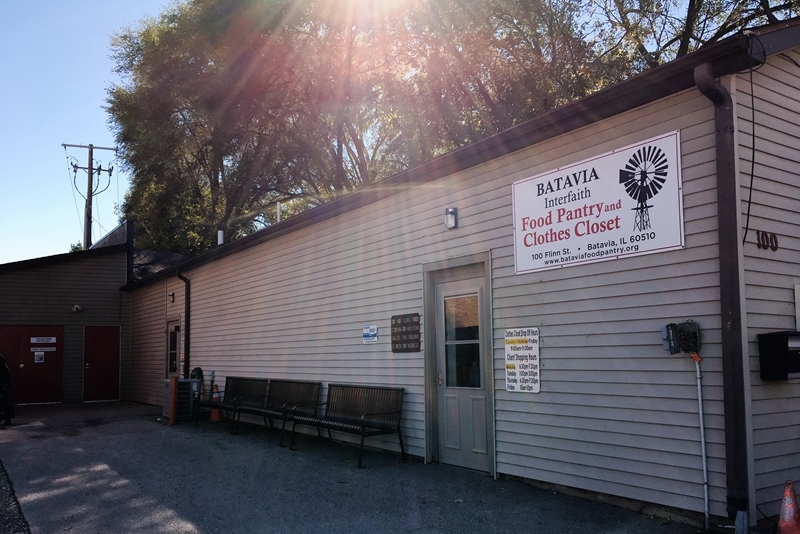 Our mission is to provide clothing to the economically disadvantaged residents of Batavia and Batavia Township. We provide a friendly environment where people in difficult circumstances can obtain the necessities and preserve their dignity. We will be accepting Spring and Summer items until September 1. We are no longer accepting Fall and Winter items. We cannot accept used car seats or crib mattresses.